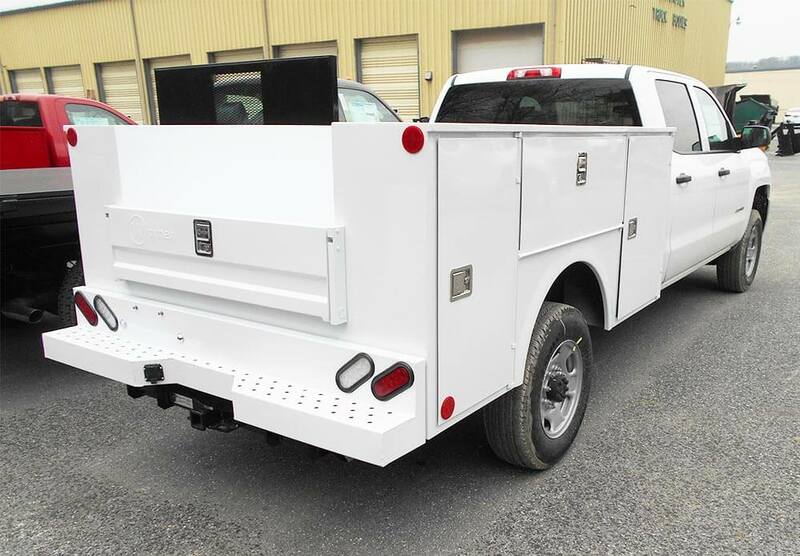 At Lancaster Truck Bodies we represent the Stahl Body Company and Warner Bodies. 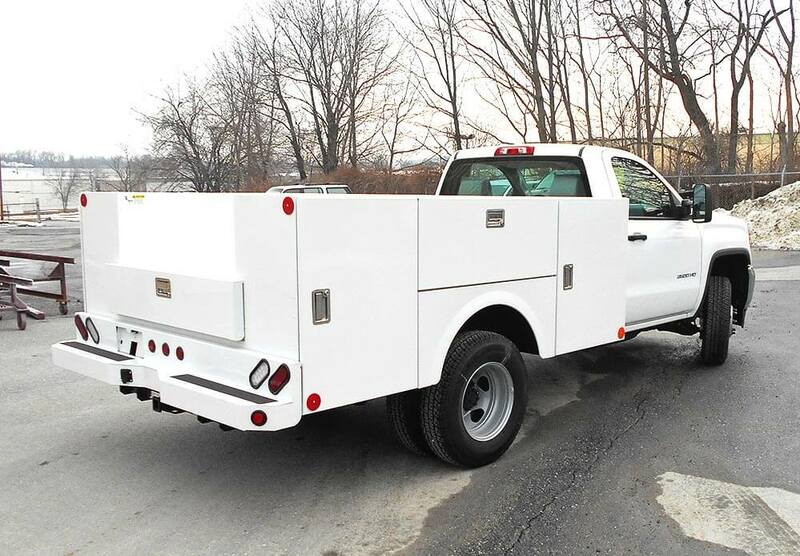 Stahl is one of the premier body builders in the industry, manufacturing a full line of bodies to meet the needs of the service industry. 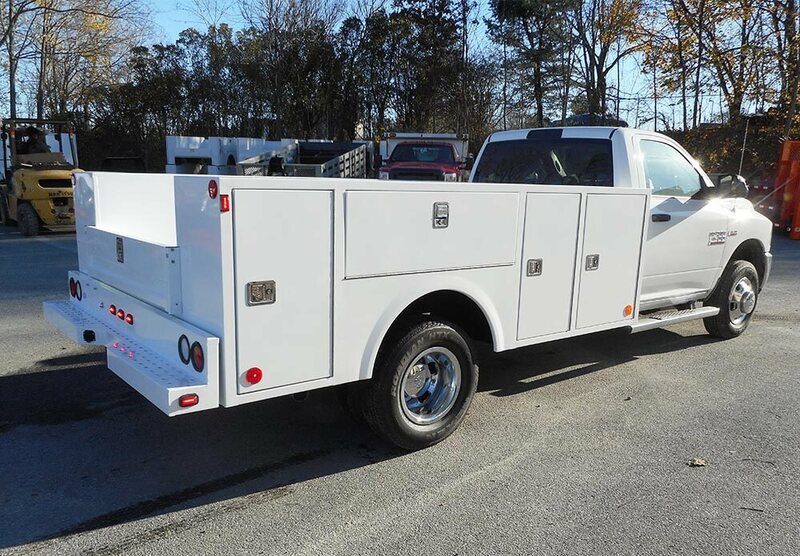 For over 75 years, Warner Bodies has been an industry leader in building the toughest, most versatile utility bodies in the United States.